When the knife-like bow of the supermaxi, Wild Oats XI, carves across the start line in the Rolex Sydney Hobart Yacht Race on Boxing Day the 20-man crew will have an astonishing 308 starts in the classic to their credit. On top of that, three of them – skipper Mark Richards, Steve “Mothy” Jarvin, and kiwi Robbie Naismith – will have been aboard for every one of the yacht’s 13 starts since being launched in 2005. 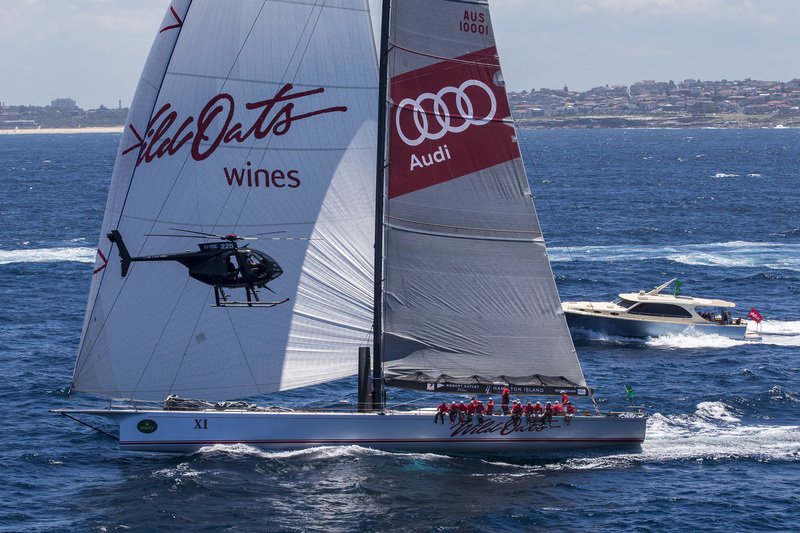 In total, the number of nautical miles covered by the entire crew in Hobart races is the equivalent of Wild Oats XI having sailed more than eight times around the world – or more than three-quarters of the way to the moon. Graham Taylor lays claim to the most race starts with 29, followed by Steve Jarvin with 28 and Mark Richards with 23. Wild Oats XI, owned by the Oatley family, was scheduled to be out of the water for much of today day for a final hull polish. At the same time technicians were finishing repairs to the yacht’s instrumentation which was damaged when lightning stuck the top of the mast early last Sunday. On the crew front, skipper Mark Richards said today it was unlikely that the yacht’s regular Hobart race navigator, Juan Vila, would be aboard for the Hobart race. Vila is currently navigator aboard Mapfre, which is leading the fleet towards Melbourne in the Volvo round-the-world race. 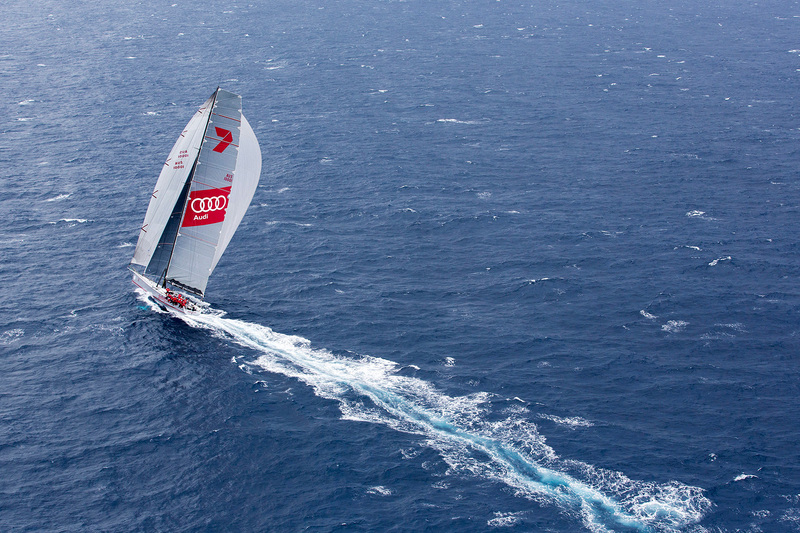 Richards said current indications are that Mapfre would not reach the finish in time for Vila to jump ship and get to Sydney before the Hobart race start. “It’s a scenario we had always planned for,” Richards said, adding that prominent Australian navigator and offshore sailor, Ian “Fresh” Burns, would be aboard for the Hobart race. Meanwhile, Wild Oats XI’s “little sister”, the 20-metre long Wild Oats X, has undergone some minor modifications this week in preparation for the Hobart race. Skipper, Troy Tindill, said it was hoped that the changes would increase the yacht’s chances for winning the race on corrected time. He said that the most significant change was strengthening the bowsprit so a more powerful headsail could be carried in light conditions.